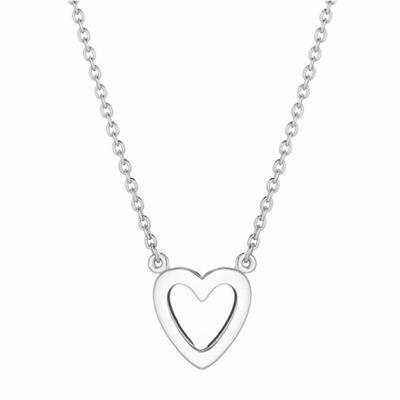 This delicate Daisy necklace from the popular Good Karma collection is beautifully crafted in 925 Sterling Silver with a simple open heart charm. Offering the perfect gift and acting as a hopeful reminder for the wearer. This necklace is extendable from 16-18 inches.